This Anderson Upper Combo includes two uppers! 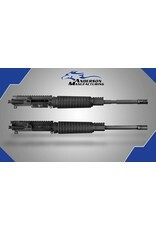 An Anderson 16” 300 Blackout AOR upper and an Anderson 16” AOR .223/5.56 upper. Anderson 300BLK Upper comes with a 1:7 twist 16' 300BLK barrel, carbine gas set up, 5/8-24 threads, .125 gas port, 7075-T6 forged upper receiver, standard gas block, A2 handguard, 308 A2 flash hider. 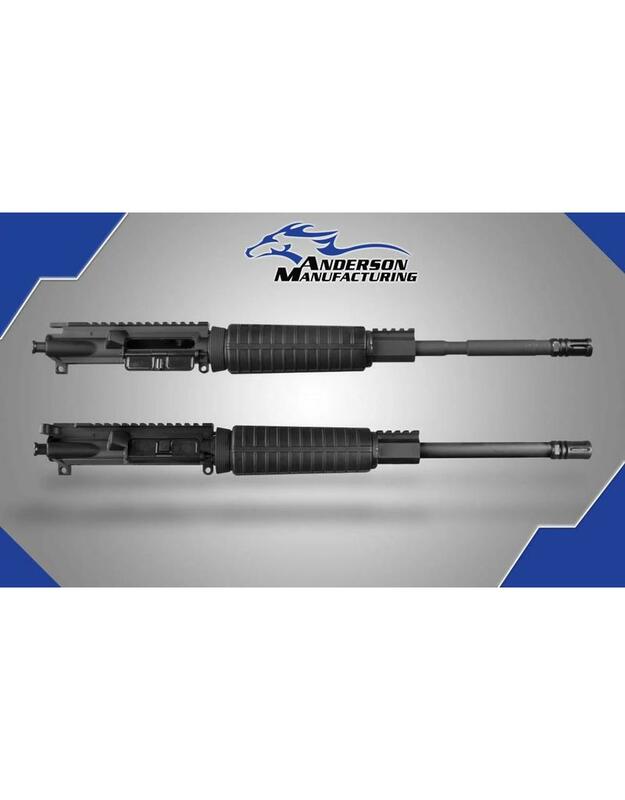 Anderson .223/5.56 Upper comes with 1:8 twist 16” M4 barrel, 7075-T6 forged upper receiver, standard gas block, A2 handguard, A2 flash hider. Comes with 1 charging handle and 1 BCG, which will work in both uppers.